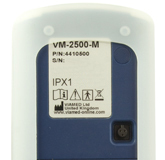 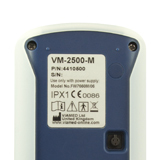 For use with generation 1 VM-2500 Series Capnographs. 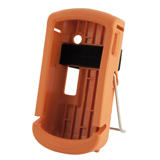 See 4420611 if to be used in conjunction with Capnograph Mounting Kit. 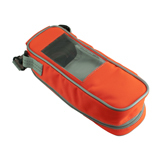 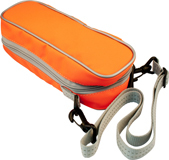 Orange case, with grey inside, black internal mesh.